Home / Uncategories / Firmoo Giveaway with Free Glasses (Shipping Free) - Open to U.S only!!!! 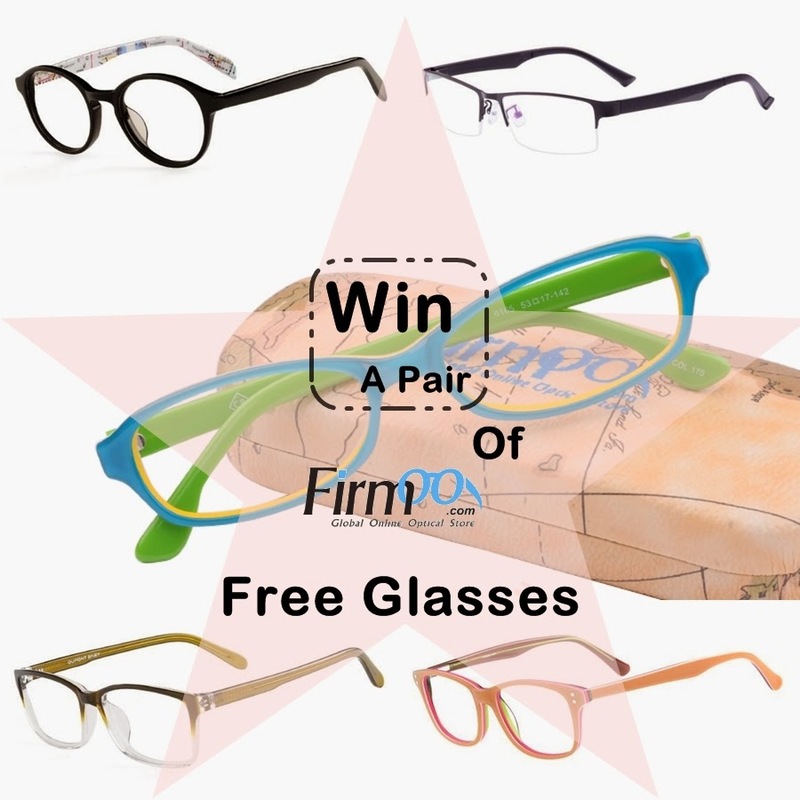 Firmoo Giveaway with Free Glasses (Shipping Free) - Open to U.S only!!!! Who doesn't love giveaways? At least in my case, where you can win prize of your choice with just little efforts. 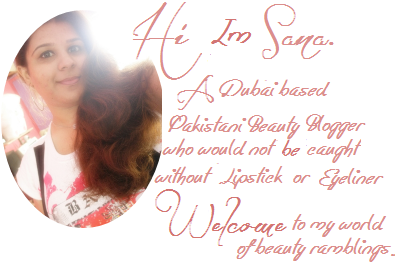 I once again teamed up with one of my favorite brand for a giveaway for my fellowers/readers. The giveaway is sponsored by Firmoo.com. Firmoo is the World's Most Popular Online Eyeglasses Store. We have always been committed ourselves to offering customers the best quality products at the most affordable prices which start at 8 dollars- 80%-90% lower compared to that in local stores. Further more, Firmoo launched First Pair Free Program for new customers to test our products and service for free by paying shipping only. The giveaway is open U.S residents only. Fill the form below with all MANDATORY entries. If you complete all optional entries but didn't complete a mandatory ones your entry will be void. One Winner will be awarded in the form of voucher code which covers the frame, 1.50 index lenses and standard shipping. Lens upgrades available at additional cost. 5 comments on "Firmoo Giveaway with Free Glasses (Shipping Free) - Open to U.S only!!!!" Great glasses! I would love #DBSN62052 Thanks for sharing! Firmoo always have good styles for spectacles. If only the shipping fee will be reduced!